Closet Classics are a husband and wife acoustic duo who happen to be two thirds of the world-renowned rock band Super 400.
from writing and performing with Super 400. An Albany area native, Dan Sherwin has been entertaining crowds in the Capital Region for the last twenty years both as a solo performer and as half of the phenomenally successful duo, Strange Arrangement. Dan has been invited to perform in support and alongside such artists as B.B. King, Bob Weir, of the Grateful Dead, Warren Zevon, The Band, Styx, The Spin Doctors, The Bangles, Suzanne Vega, and many others. 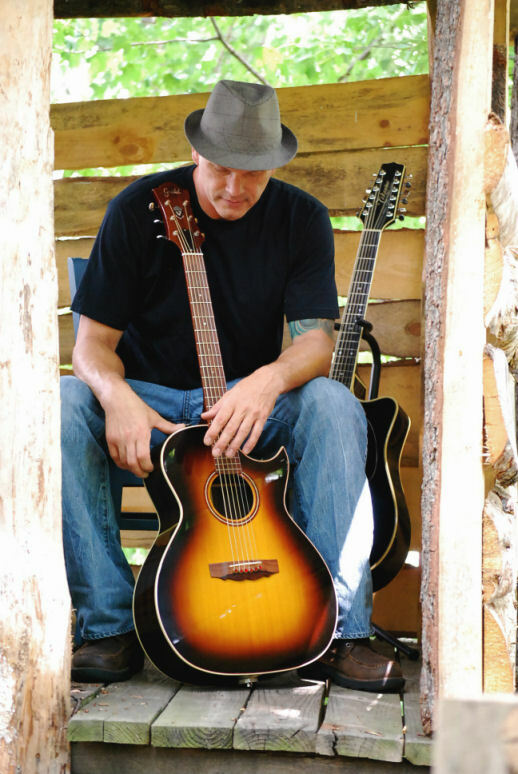 In addition to performing in virtually every local establishment in the capital district, Dan has played many notable venues in New York City including The Ritz, The Bottom Line, The Bitter End, and the Sun Mountain Cafe. Dan has performed at Albany's Palace Theatre, The Chance in Poughkeepsie, Saratoga Performing Arts Center (SPAC) and Woodstock '94. As a singer, guitar player and songwriter, Dan has built a reputation on his interpretations of rock classics as well as his own impeccably crafted and delivered original tunes. A testament to his professionalism and appeal, Dan is one of, if not the busiest entertainer in the area, playing hundreds of gigs a year.